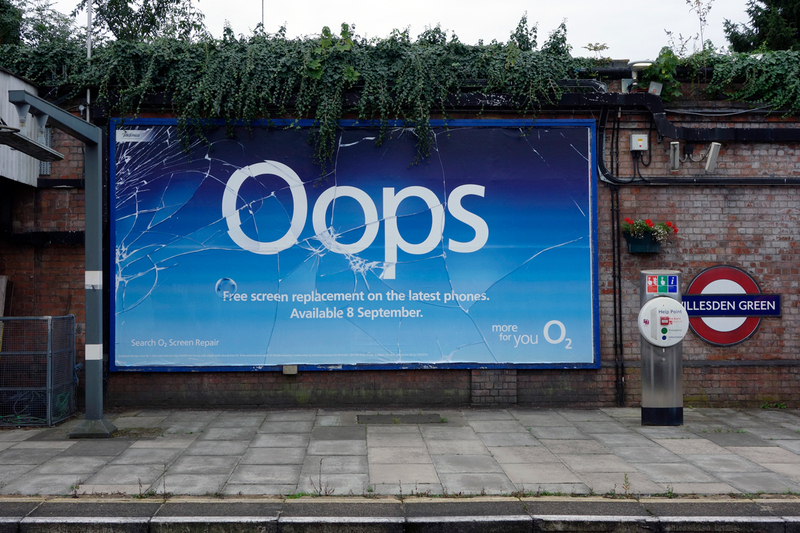 A few years back, U.K. mobile brand O2 kept imploring customers to "be more dog." Now, it's telling us to "Follow the rabbit." 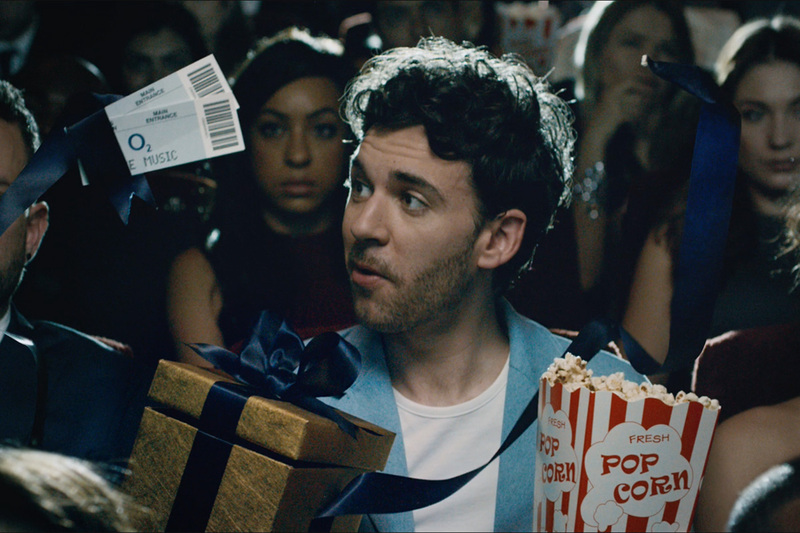 The new work by VCCP (which is actually an evolution of a campaign that kicked off a year ago) centers on the brand's offerings of priority tickets to entertainment and music events. It kicks off with a two-minute music video-style film, seen here, which will be broadcast tonight during the BRIT music awards (the U.K. equivalent of the Grammys) on ITV. 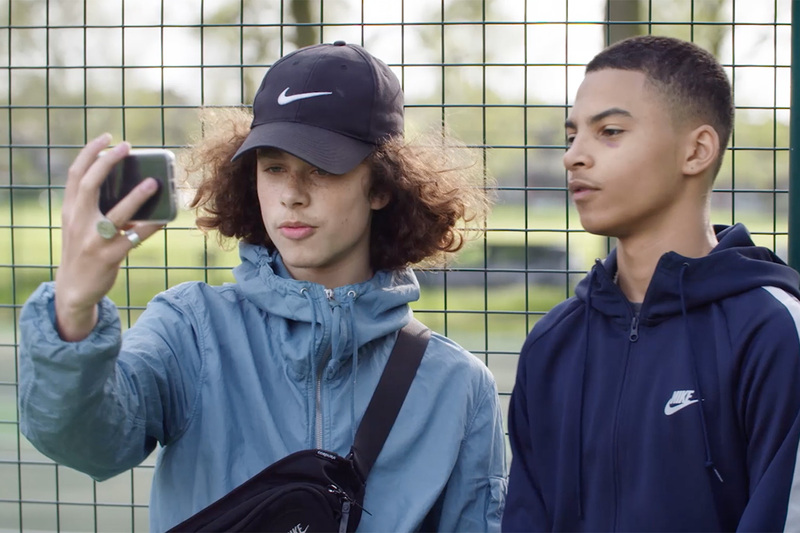 O2 worked with The Chemical Brothers to adapt their dance track "EML Ritual," and with directors Dom & Nic at Outsider, who have previously worked with The Chemical Brothers on videos. The film opens with a series of characters doing mundane everyday things such as watching TV, working in the office, ironing and microwaving dinner. 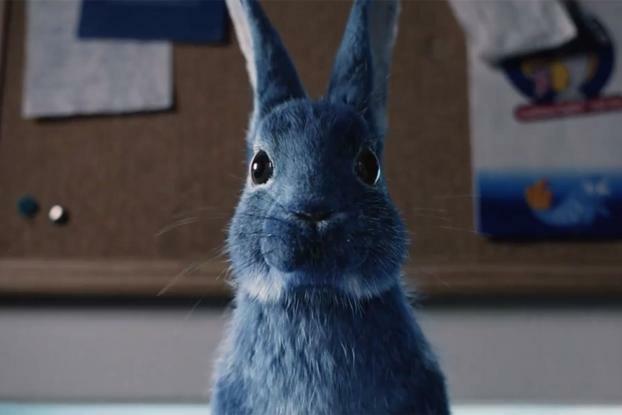 But in each scene a (slightly freaky) blue rabbit interrupts them and starts staring at the characters reminding them of what's outside and encouraging them to follow. As momentum builds, crowds of people are following their own rabbits all in the same direction, breaking into an excitable run. As well as the film, users can "follow" their own rabbit with a specially designed Snapchat world lens available today. After unlocking the lens, Snapchatters are encouraged to follow the AR rabbit that appears in front of them. As they get closer, the rabbit scampers away to eventually disappear down a magical portal. Meanwhile #FollowTheRabbit will feature prominently across Facebook videos and Instagram Stories, while anyone using the hashtag or #O2Music on Twitter will reveal a bespoke branded emoji. 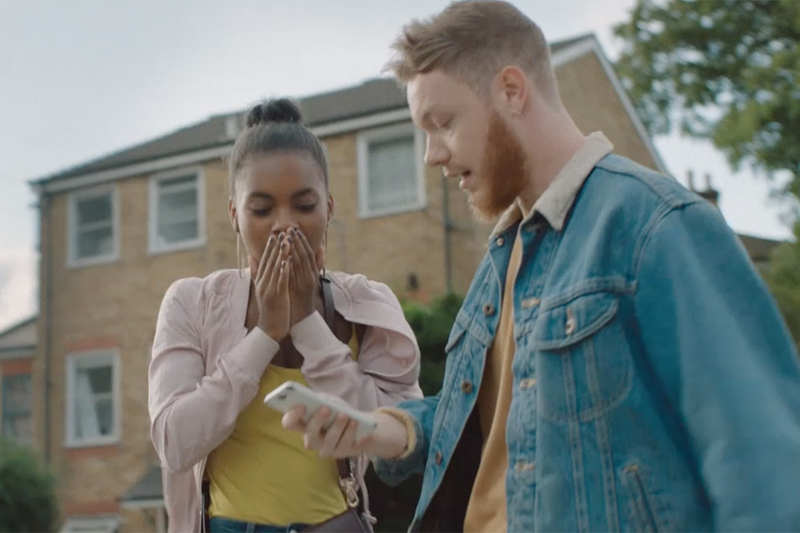 The campaign encourages customers to snap up some of O2's Priority Tickets to live music across the UK, available 48 hours before general release.